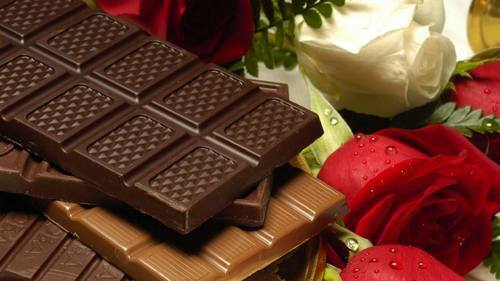 cokelat Romance. . HD Wallpaper and background images in the cokelat club tagged: chocolate candy sweets dark milk bar.